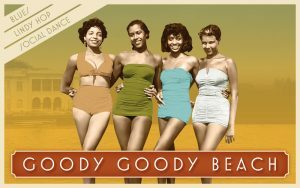 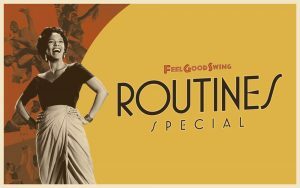 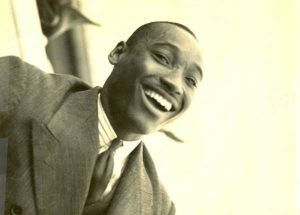 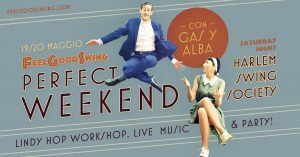 VEN 1/09 – Jazz Club Torino ‎Opening PARTY /// Con Harlem Swing Society! 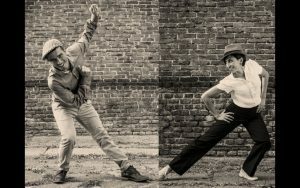 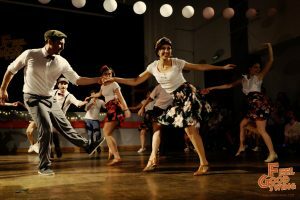 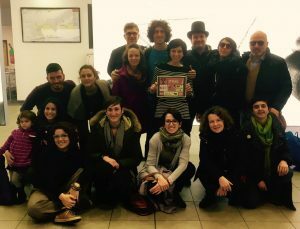 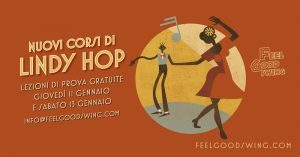 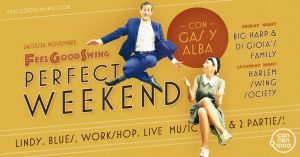 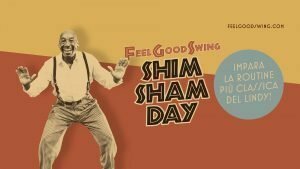 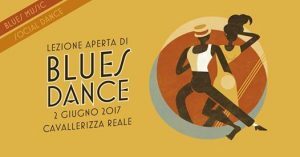 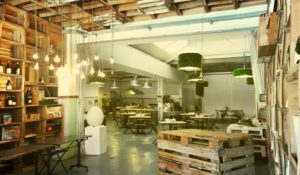 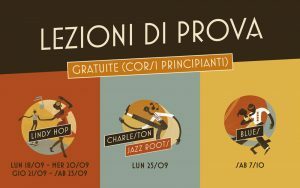 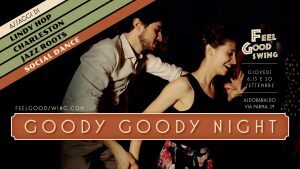 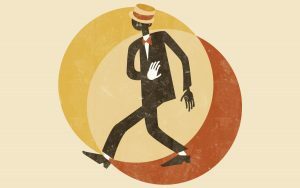 Nuovo Corso di Blues Dance in partenza! 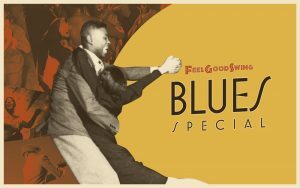 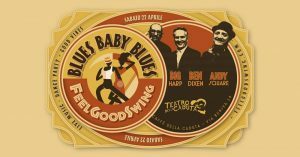 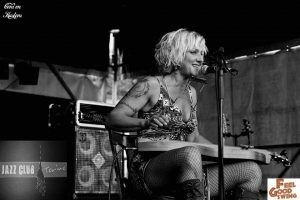 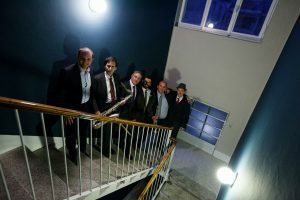 Blues’n’Tonic – aperitivo in Blues!